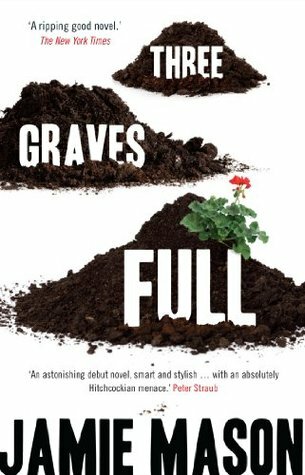 Three Graves Full is a novel that really wants to be a comedy movie. Jason, our protagonist, is a meek man who, in a rare fit of rage, has murdered someone and buried him in his back yard. A year later, someone discovers a skeleton - in his front yard. The book continues the tale of hapless Jason, and adds various other characters (the ex-girlfriend of one of the victims, two police officers, a dog...), and creates a web of unlikely events that have the general feel of a Guy Ritchie movie (or perhaps an indie movie) - except it's all set in America. 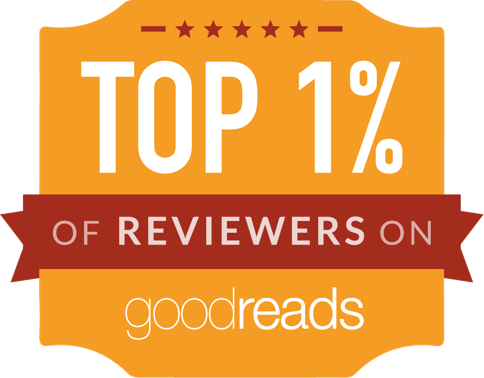 It's a pleasantly diverting, vaguely entertaining yarn, marred by being somewhat overwritten. The writer seems to be a beginner - the prose itself is frequently clunky and over-reaching, but there's also a tendency to give detailed back stories of each character and event, often filling in details that weren't really needed. It's also a book that yearned to be laugh-out-loud funny, but wasn't. A promising premise, not quite lived up to.